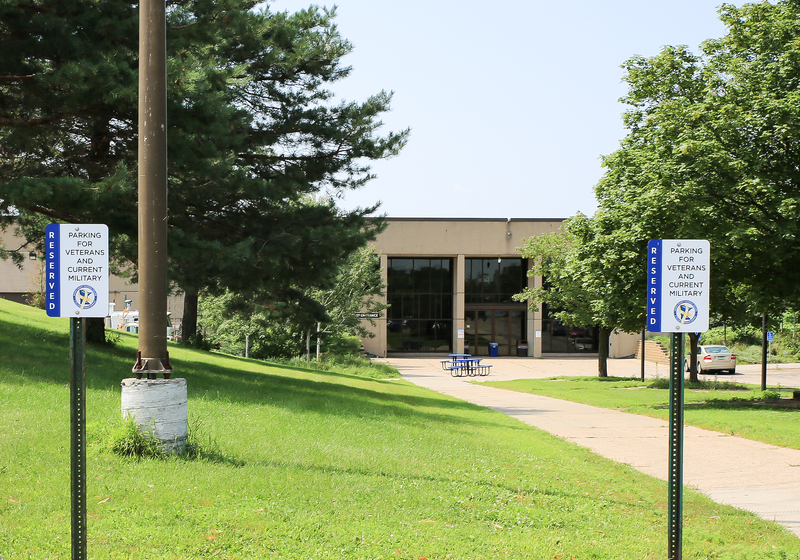 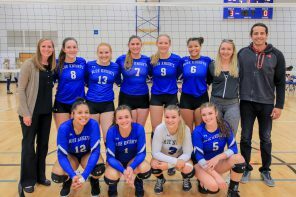 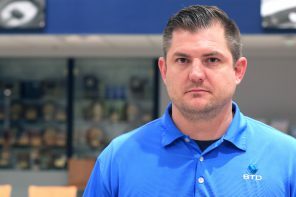 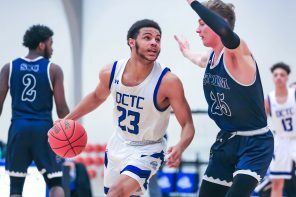 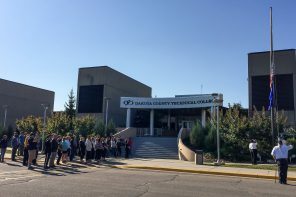 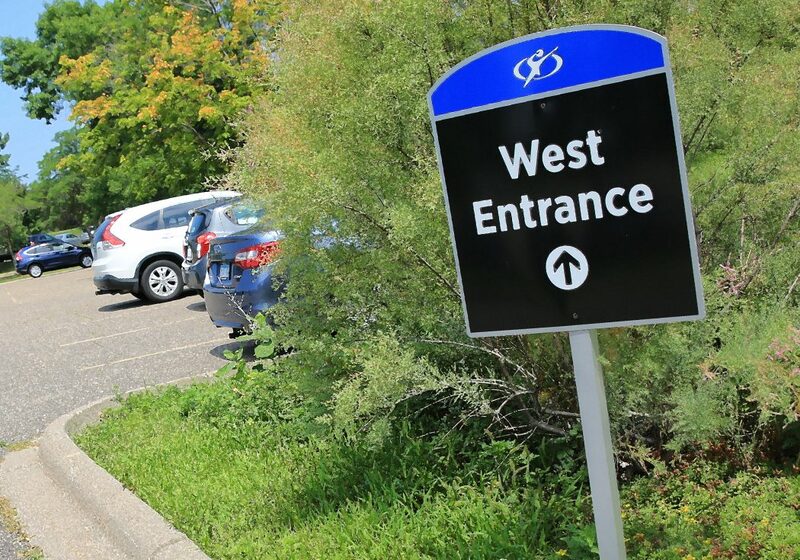 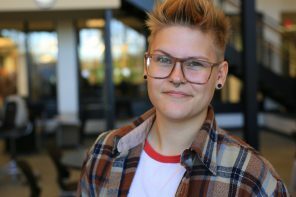 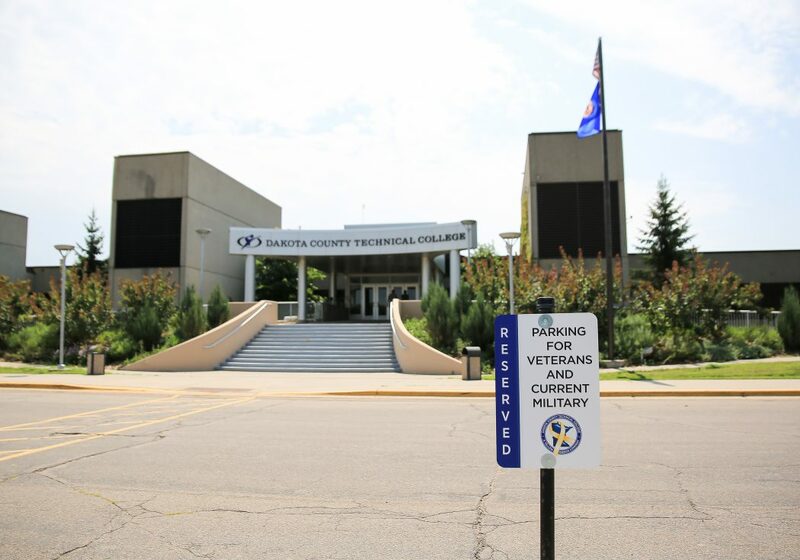 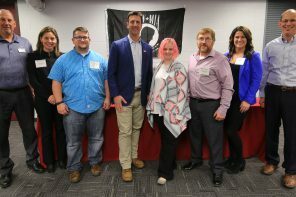 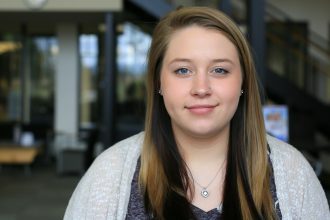 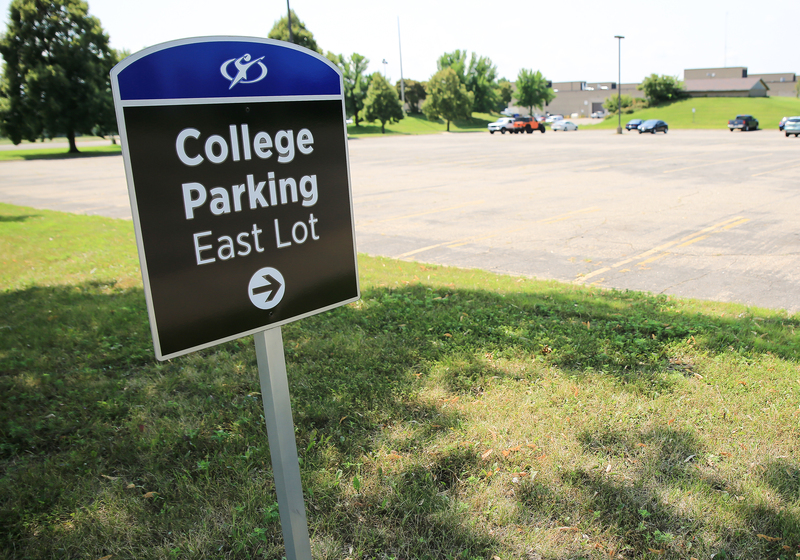 Dakota County Technical College has added six new reserved parking spaces for veterans and current members of the U.S. Armed Forces. 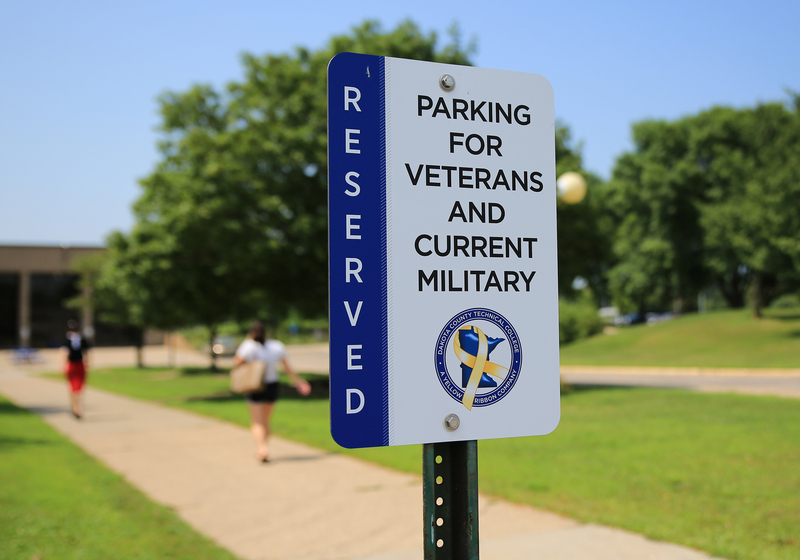 Student-veterans and students on active duty are invited to park in the spaces in the east and west lots; those spaces are located next to handicap parking. 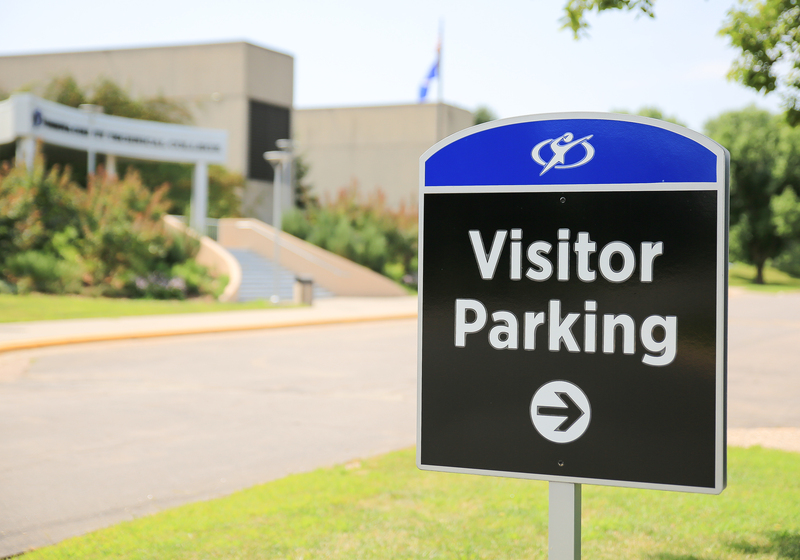 Veterans and active-duty personnel visiting the college are invited to park in the spaces in the visitor lot by the front entrance; those spaces are also located next to handicap parking. 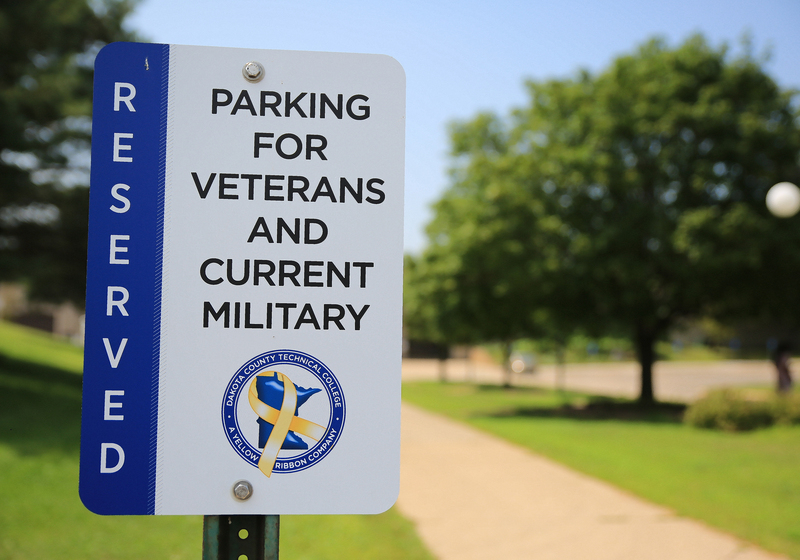 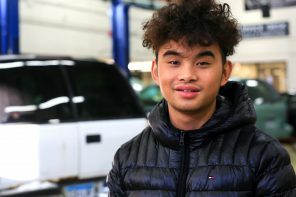 Adding designated parking spaces for members of our military community was an initiative of the DCTC Beyond the Yellow Ribbon (BTYR) Committee.